Experienced testifying Expert Witness, specializing in cellular networks, RF infrastructure equipment, and wireless rules and regulations. 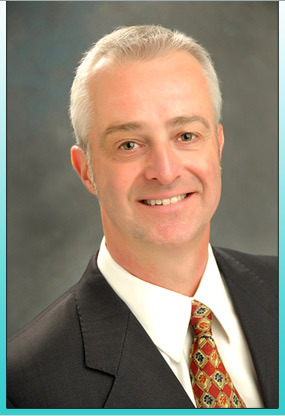 Jonathan Wells PhD MBA is Managing Partner at AJIS. He has over 30 years of academic and industry experience in wireless research, design and development of telecommunications equipment. Dr. Wells specializes in wireless technology, and specifically cellular and wireless standards, cellular networks and infrastructure equipment, RF devices and networks, and wireless rules and regulations. He has over 40 published technical papers and conference presentations, and is author of “Multi-Gigabit Microwave and Millimeter-Wave Wireless Communications,” (Artech House, 2010). Dr. Wells is also lead inventor on multiple patents.